Plochmann Lane: Happy b'day Frank Sinatra! 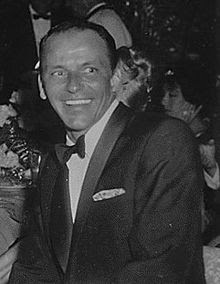 Old Blue Eyes would have turned 93 today. He passed away May '98.